FIS WORLD SNOW DAY. 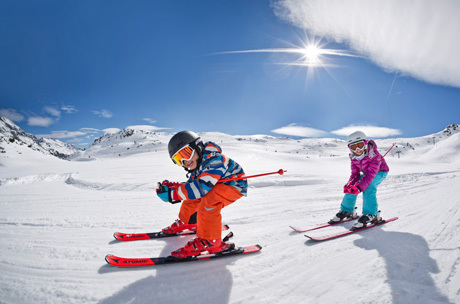 Ski Manufacturer Atomic and FIS program Bring Children to the Snow have entered into a partnership to bring the next generation to snow sports. For the past nine years, Bring Children to the Snow has brought together a multitude of snow sports stakeholders. 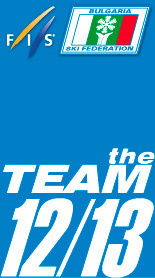 With over 60 years of experience in ski manufacturing, a globally reco gnized brand, a strong presence on the FIS Alpine and FIS Cross - Country World Cup tours and the motto of “We are skiing”, Atomic is a natural fit to represent the ski manufacturing community within the Bring Children to the Snow program. 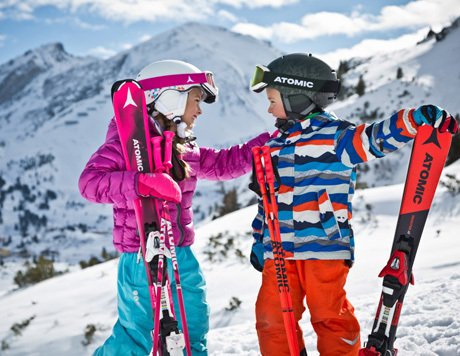 As part of the partnership Atomic will receive the title of “Official Ski” of Bring Children to the Snow’s programmes SnowKidz and World Snow Day. As a first step in the partnership, FIS and Atomic will work together with a giveaway that wi ll take place in the 2018/2019 season. Details about the giveaway will be announced at a later date.